I appreciate the opportunity to help you realize your Real-estate goals. Russell A. Gray is your Atlanta area luxury real estate specialist, possessing the skills and experience to provide a special insight into Atlanta's historic and classic homes. 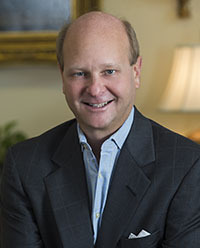 Specializing in historic Buckhead properties, Russell provides first-class service and expert perspective on one of Atlanta's most vibrant real estate markets. Russell is equally adept at helping the luxury, relocation, move up, or first time home-buying client. If you have any questions about working with Russell, please contact him here for more information. 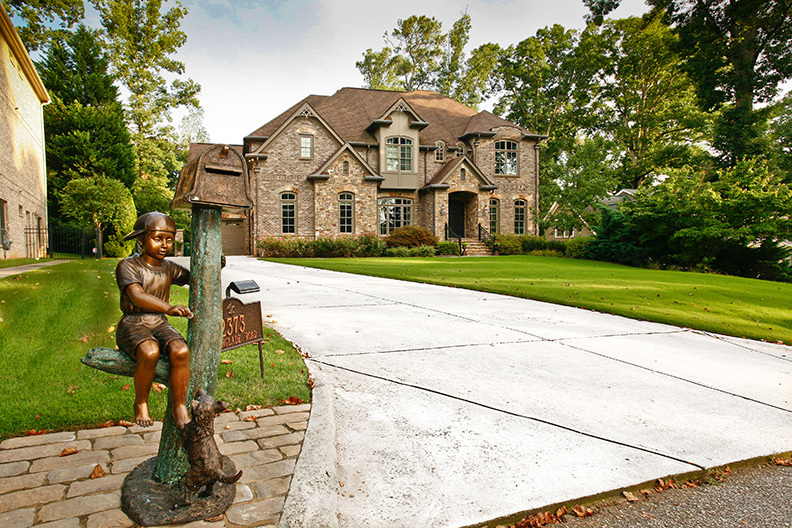 Specializing in Exceptional Atlanta Properties. First Class Service with Integrity. What Clients Are Saying About Russell!! Russell A. Gray is pledged to uphold the stringent, enforceable tenets of the REALTOR® Code of Ethics in his professional dealings with the public.. I would like to express my sincere gratitude for the professional assistance delivered by Russell Gray. As my wife and I were recently married he sold both of our residences and then found us a new home that we are very delighted with. Russell displayed great patience, knowledge of the local markets, and a good sense of strategy. We would be happy to recommend Russell to those people who are seeking a high level of professional estate skill. Having bought and sold numerous properties, and property types, over the years, I was extremely impressed with the degree of professionalism and ‘can do’ attitude Russell brought to the table. The transaction we were involved in was one of great complexity. Russell dealt with each problem and nuance of the deal with skill and aplomb. From contract to closing he was timely, involved, informative, and again – a true professional. I would not hesitate to use Russell again or recommend his services to anyone in need of a real estate professional. I worked with Russell selling a mid-7 figure home in the Buckhead area of Atlanta. I was very impressed with his market savvy (lifelong resident), creativity (kept bringing up new approaches) and attention to detail (a true pro). His level and type of communications with both me and the potential buyers were both excellent and helped to keep the process engaged. I would highly recommend Russell to anyone on either the buy or sell side of a transaction knowing that they would find him to be an insightful agent and a great resource. My husband and I have had the pleasure to work with Russell on 3 residential transactions over the past 7 years. Each transaction was distinctly different: 1 historical home sale, 1 golf club community home sale, and 1 loft purchase. Besides being a friendly guy, Russell was always prompt and professional, and his advice helpful and accurate. His common-sense, business-like approach eased us through each transaction. We will always be grateful for his professional help, and friendship.